Here is another addition to Kennedy's Eye-Spy book. 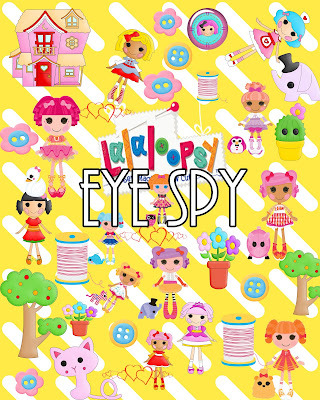 This one is themed after Lalaloopsy (another one of our favorite toy collections). 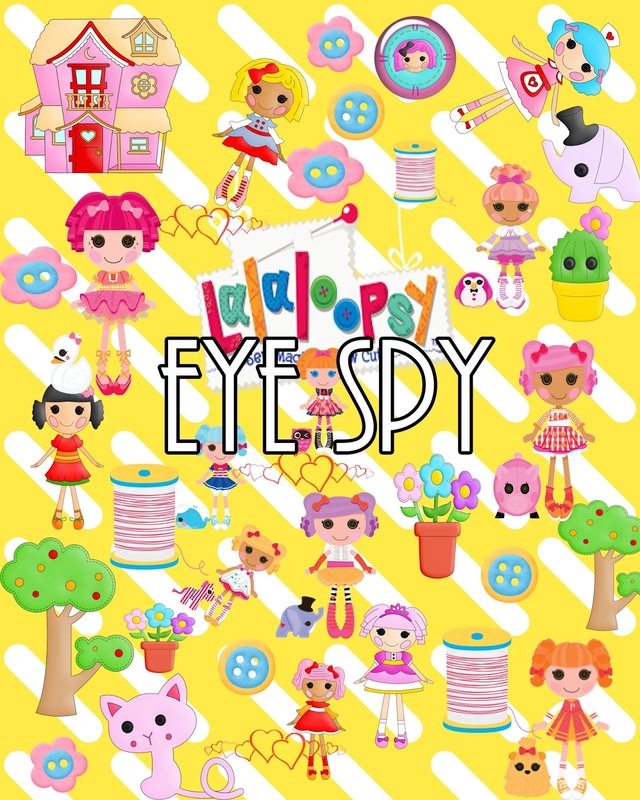 You can see the Shopkins eye spy here. Right click and save to your computer. I will be printing mine on 8x10 photo paper. Can you spot your favorites?